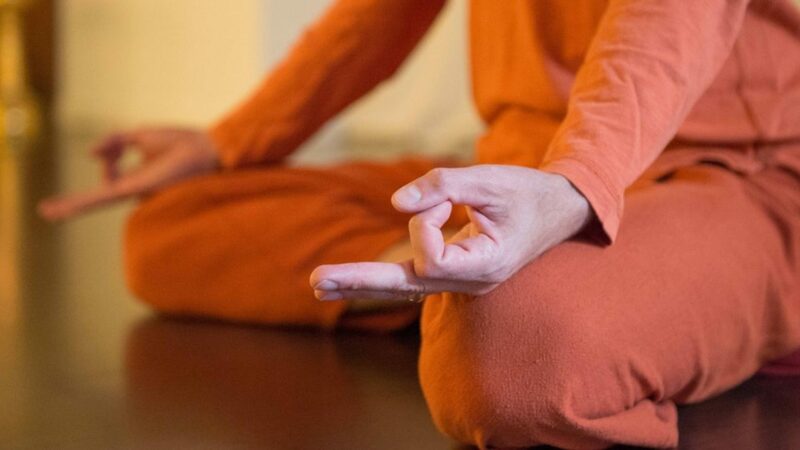 In-Service Yoga Teacher Training programs are offered under the umbrella of Satyananda Yoga Academy Europe in different European ashrams and yoga centers. The programs duration is 2-5 days, depending on the subject. Subjects include: Yoga Nidra, Antar Mouna, Ajapa Japa, Class Planning, Course Planning, Teaching Methods, Introducing philosophy into teaching, etc. If you wish to have an In-Service teacher course program conducted by Satyananda Yoga Academy Europe in your country please contact us. The subject is Teaching and Planning with Creativity & Practical Swadhyaya. The course will be conducted by Swami Vedantananda for trained yoga teachers. The subject is Yoga Nidra. The course will be conducted by Swami Vedantananda for yoga teachers trained by Satyananda Ashram Italia. The subject is an in depth study of Asana, Pranayama, Mudra, Bandha – Introducing philosophy into teaching. The course will be conducted by Swami Vedantananda for yoga instructors trained by Satyanandashram Hellas, Paiania, Greece and is also open to all English speaking instructors from Europe who wish to benefit from her expertise.